Risk-taking and poor decision-making by methamphetamine users may reflect dysfunction within the mesocorticolimbic system, coupled with reduced prefrontal cortical connectivity, according to a report published online in JAMA Psychiatry. Researchers at UCLA used a performance test known as the Balloon Analogue Risk Task to assess risk-taking and maladaptive decision-making in 25 methamphetamine-dependent and 27 healthy comparison subjects. 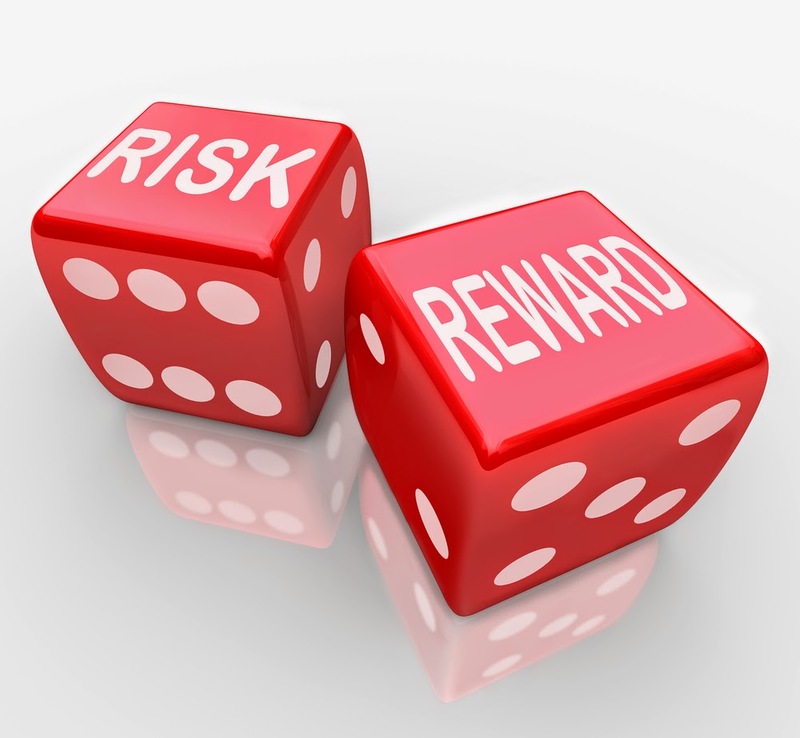 The task involved the choice to pump a balloon or to cash out of the task in the context of uncertain risk. Functional magnetic resonance imaging was used to study subjects' brain activity at rest and when performing the performance task. The researchers measured resting-state functional connectivity, as well as the degree to which activation in the striatum and right dorsolateral prefrontal cortex changed as a linear function of risk and potential reward while performing the task. They reported that methamphetamine-dependent subjects showed important differences in resting-state connectivity—especially heightened connectivity within the mesocorticolimbic system—and reduced prefrontal cortical connectivity during the performance task. To read more about brain changes and methamphetamine use, see the Psychiatric News article, "Psychotic Symptoms Increase With More Frequent Meth Use."